Never have I ever played a game where I legitimately felt an emotional connection with characters. I mean, how lame is that? 'Cause like, y'know, they're not real. So lame right? Seriously though, if there's a game this year, it's this game. And I probably say that about every bloody game I write about, but no, this game will become a classic. It proves that video games aren't just about flashy bang gun violence (even though there's a lot of that in this game), but can be about true engaging story telling. 20 years after an epidemic of mutant cordyceps sweeps across the world turning people into mindless husks, much of civilization is in ruins. The story follows Joel who works as a smuggler unwillingly tasked with escorting Ellie, a teenaged girl, across country to a resistance group called the Fireflies. On this journey they are faced with the never ending danger of the hostile world as it is after the pandemic; infected humans, hostile scavengers and bandits, even cannibals. As mentioned before, this game attaches you to the characters. As if you are Joel and you are escorting Ellie. There are times where I've caught myself waiting, just so that Ellie can catch up with me. It's definitely the little things. Example: Ellie cannot swim, and when hopping on debris to reach to the other side of a rushing sewer, I stopped myself when I got to the other side, turned around and watched Ellie make her way across, just in case she didn't make it. Even though it's a game and I knew she was gonna make it, I still watched anyways because the attachment made me worry. The chemistry between Joel and Ellie are second to none, there are times in this game, I admit, that got me choked up. If there's anything that this game proves, it's that video games aren't just games anymore, they're stories, stories as good as any book or movie out there. 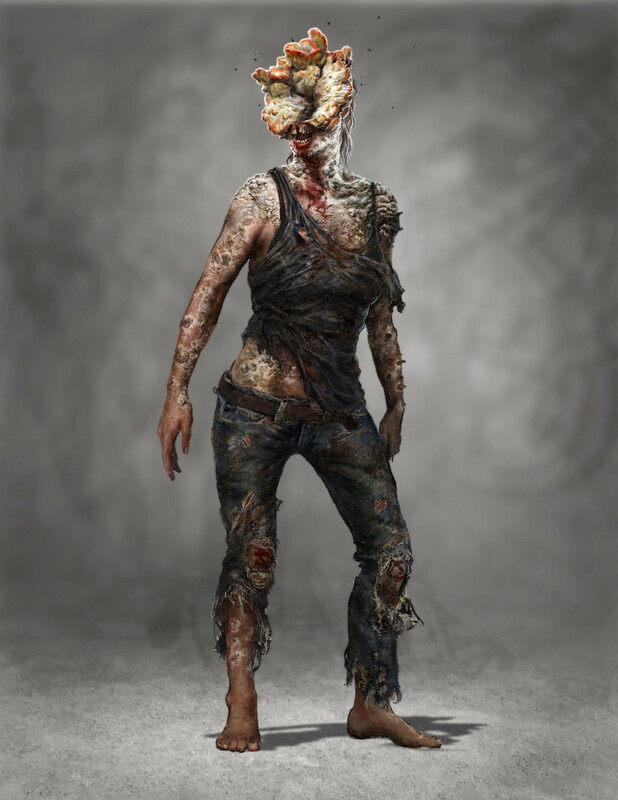 Ellie will stop to notice the environment from time to time, and even though she swears like a sailor and has seen her fair share of violence, she's still a child at heart. Not only are you protecting her, but you're also seeing the world through her eyes. I thoroughly enjoyed the survival aspect of the game. Depending on how you handle situations is well tied into how much supplies you had. 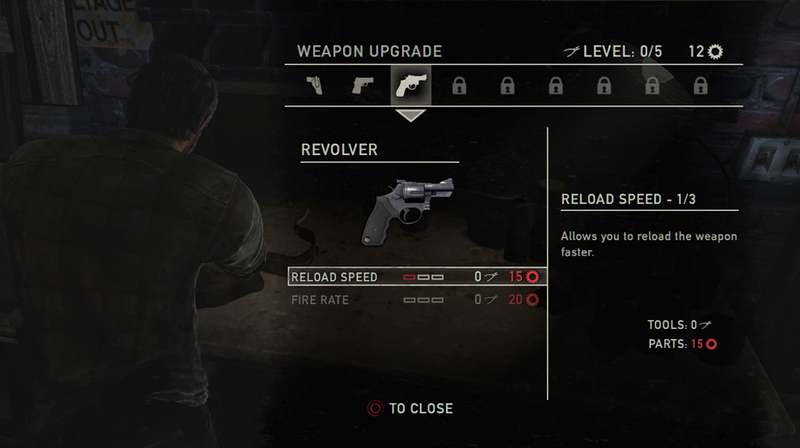 If there's a situation where you are swarmed by enemies, you can go one of two ways, guns-a-blazing or sneak it out. Both are equally as challenging in any case. 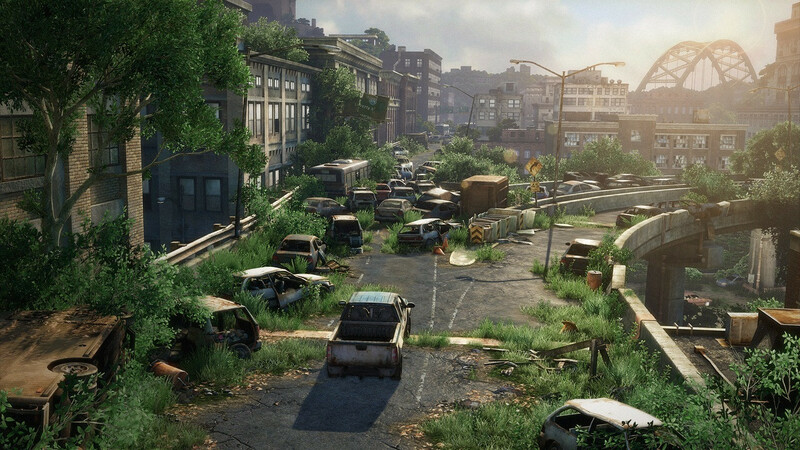 America 2033 is a cruel world and I felt that the environment was beautifully captured. Think I Am Legend. The world is dilapidated and over grown with plants and the like, while hidden in the bowels of buildings, the infected lay in wait for their next meal. Wonderfully well lit, a little bit of graphical tweaking goes a long way. A huge problem with a lot of video games I find that is that the AI is too predictable or that they're just out right awful and always in the way. Naughty Dog (producers of the game) seemingly found the solution. AI is usually a hindrance, but when going around with Ellie, she actually helps out. If I'm in a fire fight and I run out of bullets, she'll hand me some. If I'm too distracted with shooting people in front of me and there's a baddy flanking (another smart AI perk) me, Ellie will point that out by shouting where he is, or in some cases, she will even take care of him for me. The little things. Oh man, the little things. Example: Normally in games if an AI is around you sneaking as well, they'll just phase right through the character, like a game glitch. 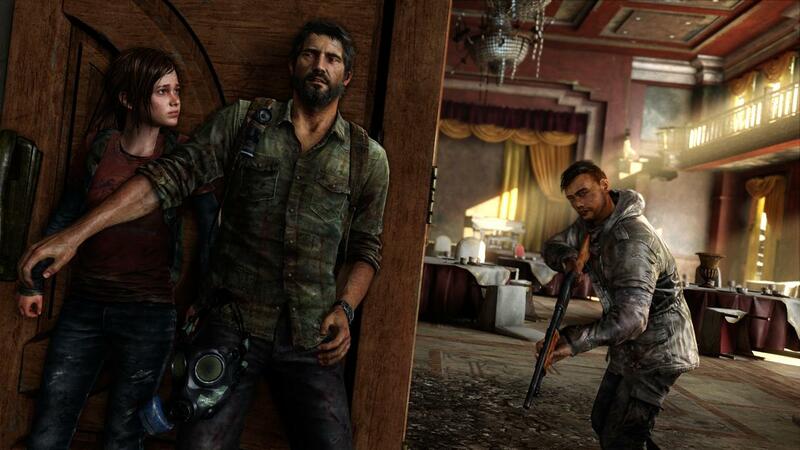 When you're sneaking around all crouched and what not, Joel will always have his hand to the wall, if Ellie is around, Joel's hand will move around Ellie, protecting her. At first the controls feel a little stiff as if you don't have complete control of the character. It felt really sluggish, but over time I got used to it. There's the option to upgrade your weapons at work benches as the game progresses, but the times you come across work benches is so infrequent that it makes me wonder why weapon upgrading was a component in this game. Even though you upgrade your weapons, they still feel the same. Naughty Dog knows how to make a good game. Remember when you first got a Playstation and Crash Bandicoot was one of the launch titles, that was Naughty Dog. Over the years they have definitely matured as shown in their current gen video games, most notably in the Uncharted series and most recently, this game, The Last of Us. 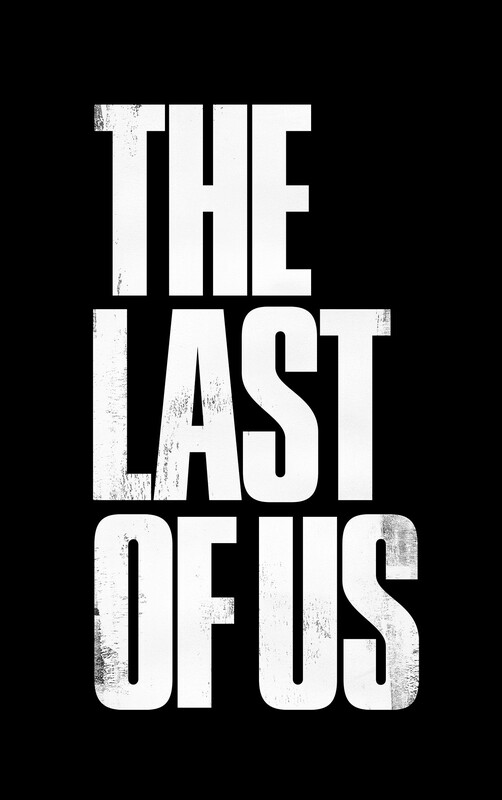 The Last of Us, albeit late to the party, is absolutely one of Playstation 3's significant titles that must be played.